A nother quick hit little bug for you. Despite enabling Gallery access on the MDX App settings, for some reason on Android access to the upload from device page was being blocked when “document Exchange (open in)” was set to restricted. If you lifted this restriction, all worked well. but Nobody wants that. Anywho, with much pain and wandering around the Google Android Developer documentation, the following exception list allows you to restrict the App successfully while still allowing access to local files for upload. This entry was posted in Citrix, Sharefile, XenMobile on March 11, 2016 by andyjmorgan. This entry was posted in Citrix, Sharefile, XenMobile and tagged Citrix, ShareFile, XenMobile on March 4, 2016 by andyjmorgan. 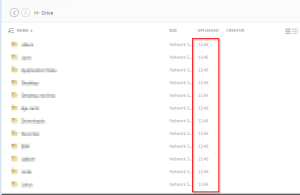 ShareFile Domains and URL proxy categorisation. Just a quick drop and run post. 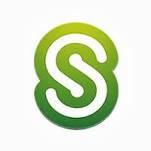 While working with a particularly secure environment, many facets of ShareFile’s plugins would either not work, or certain features would not work. if you want a sweeping statement, just whitelist sf-api.com and sf-api.eu. Note, if you want full compatibility with all IE versions, also stick the domains in trusted sites. This entry was posted in Sharefile and tagged ShareFile on January 8, 2015 by andyjmorgan. While working with a customer recently on a sharefile implementation, I set about creating a SAML / Active Directory single sign on deployment. Configuring ADFS and SAML were complete unknowns to me so I set about documenting the process end to end for future reference. The end result of this activity will allow you to login to sharefile using a native account (think Guest) or an active directory account (think internal user). 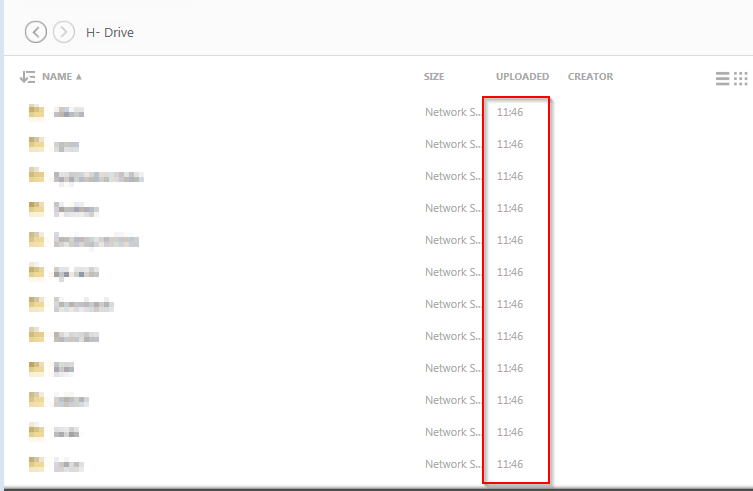 This entry was posted in Active Directory, Sharefile and tagged AD FS, ADFS, Citrix, SAML, Server 2012, ShareFile, Single Sign On, Split Login, Split Logon on August 28, 2013 by andyjmorgan.